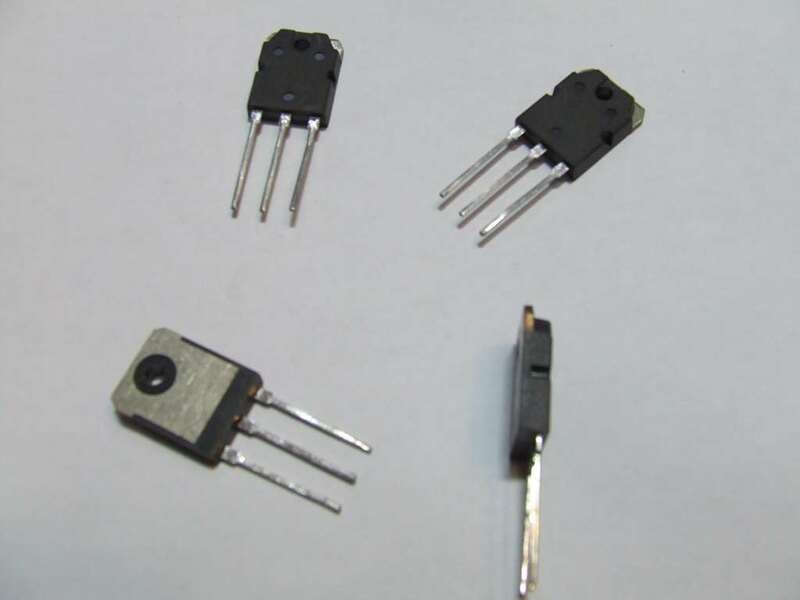 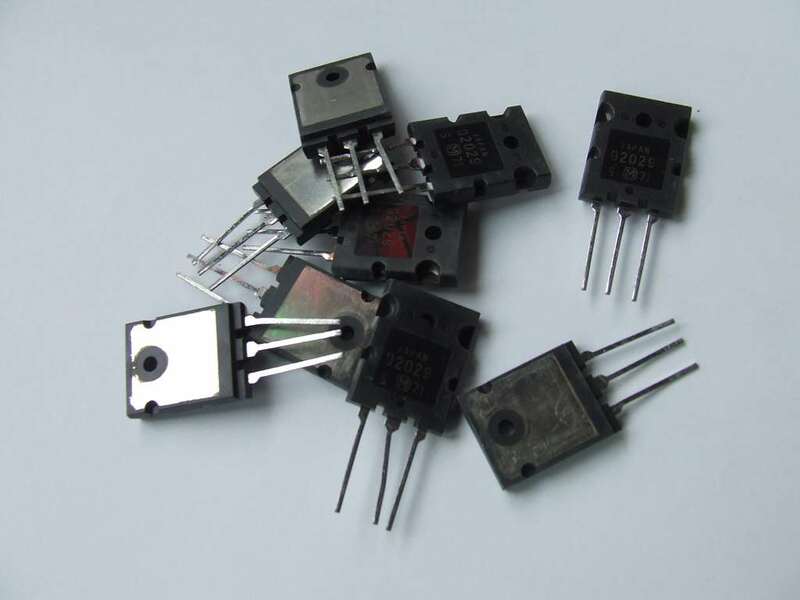 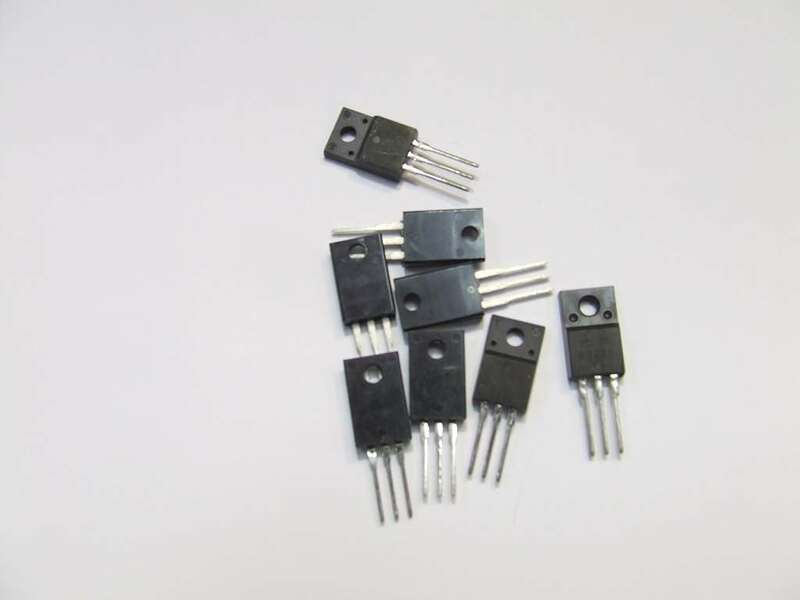 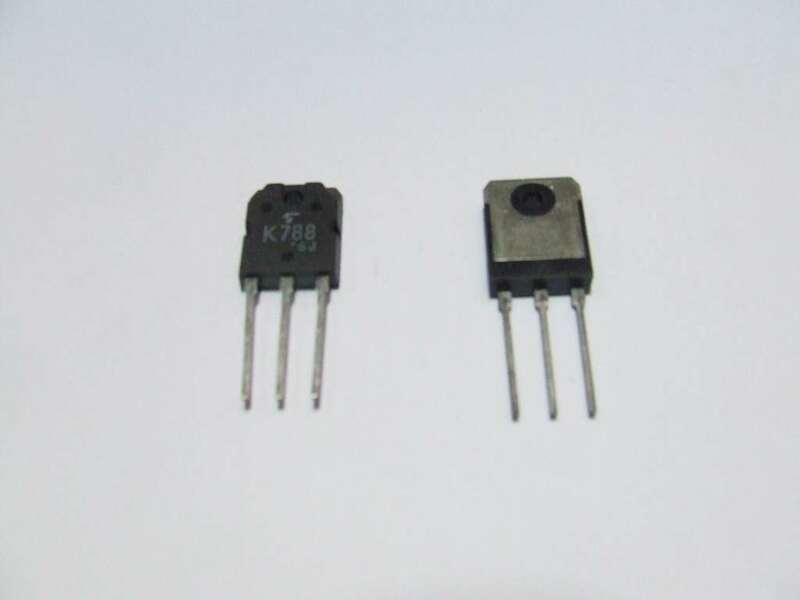 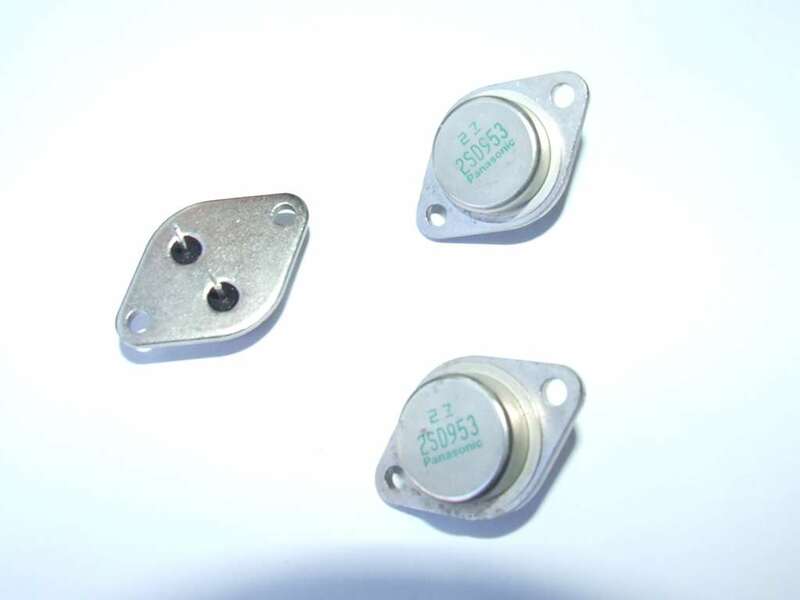 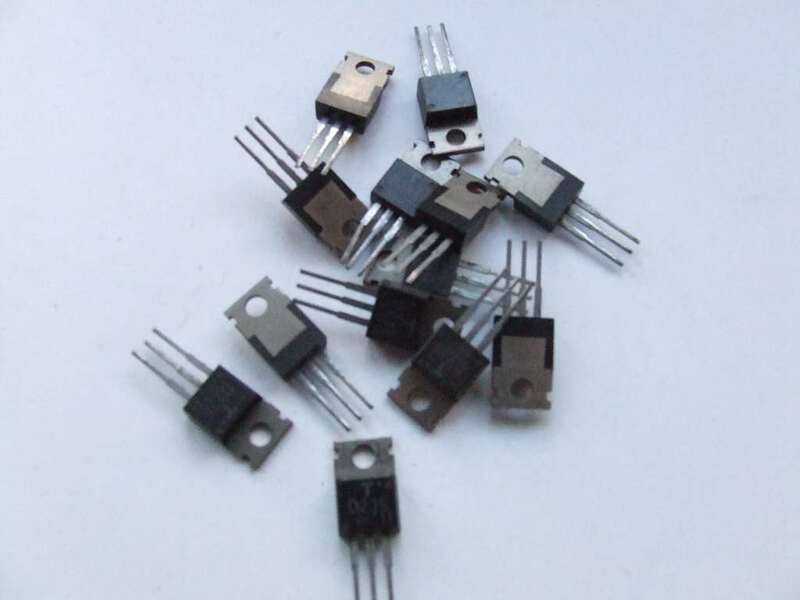 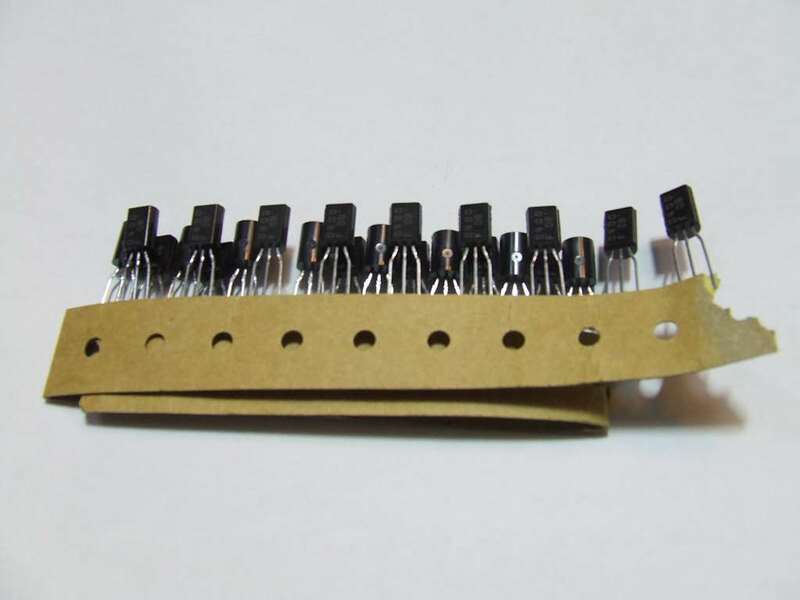 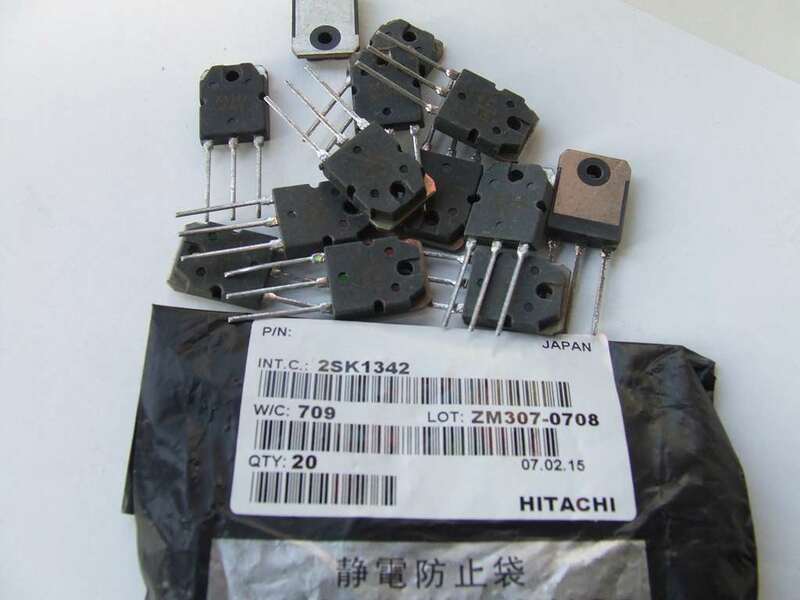 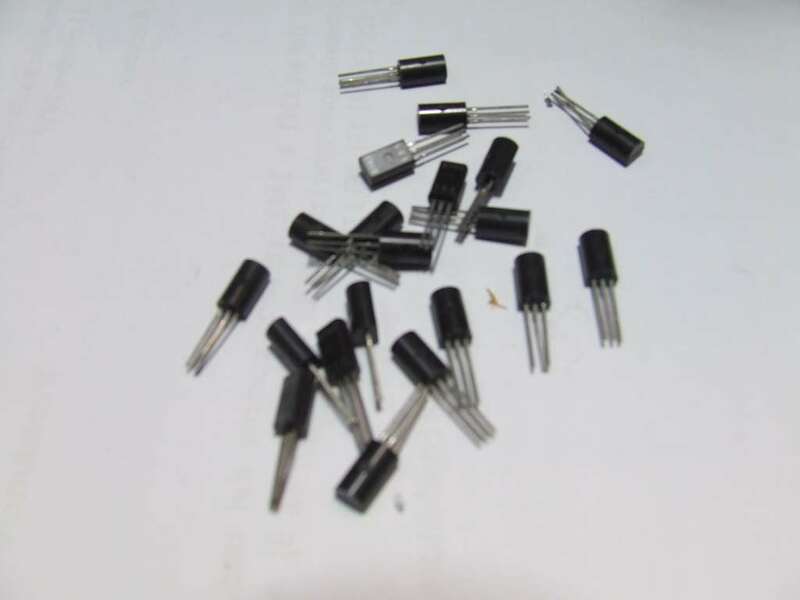 2SK 788 MOSFET IRFP 450. 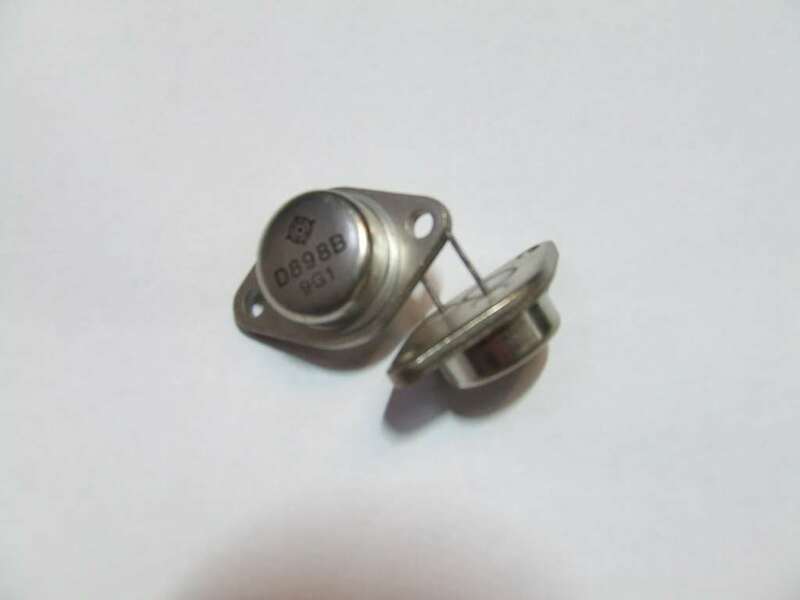 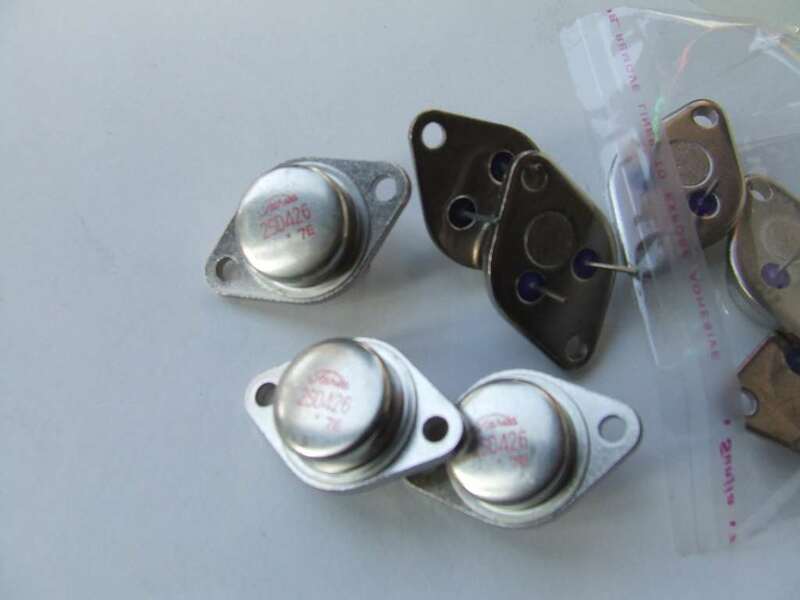 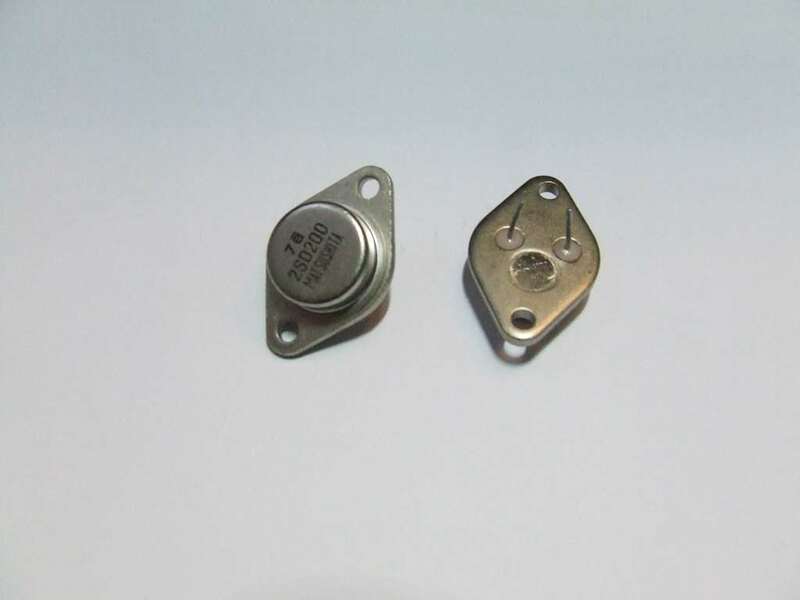 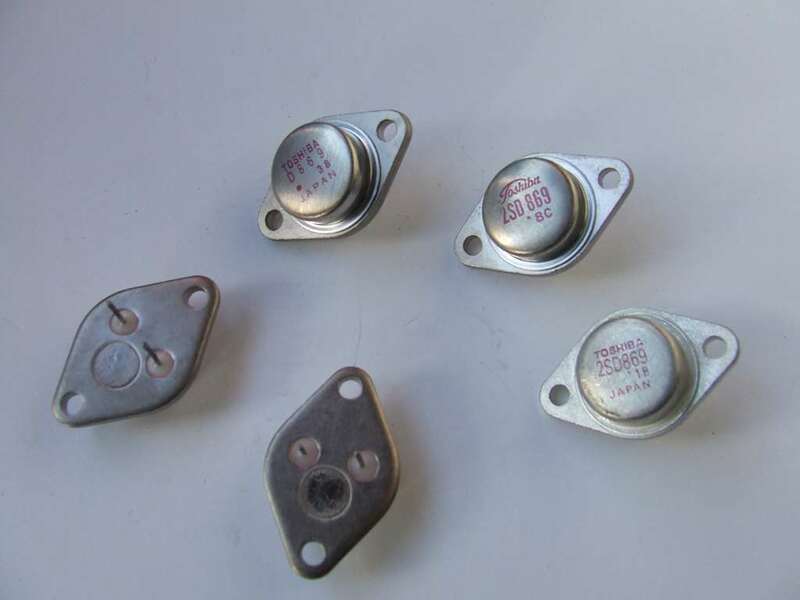 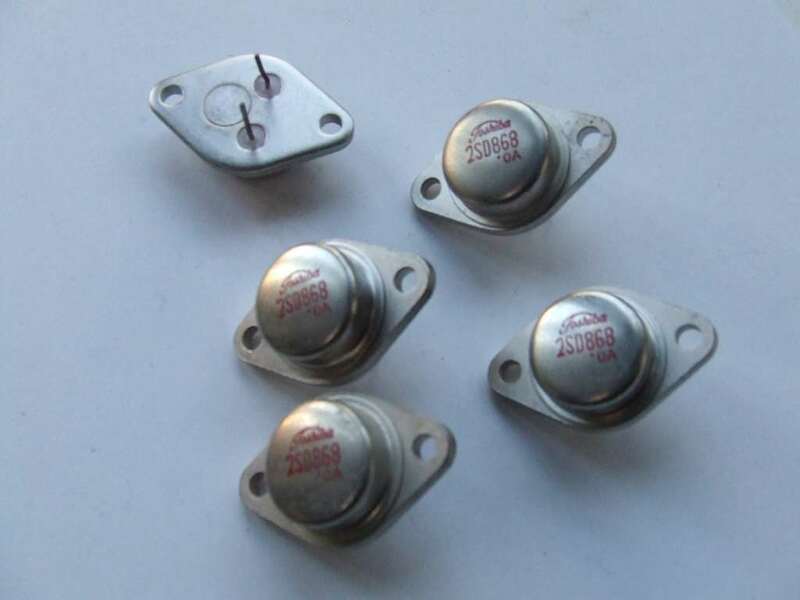 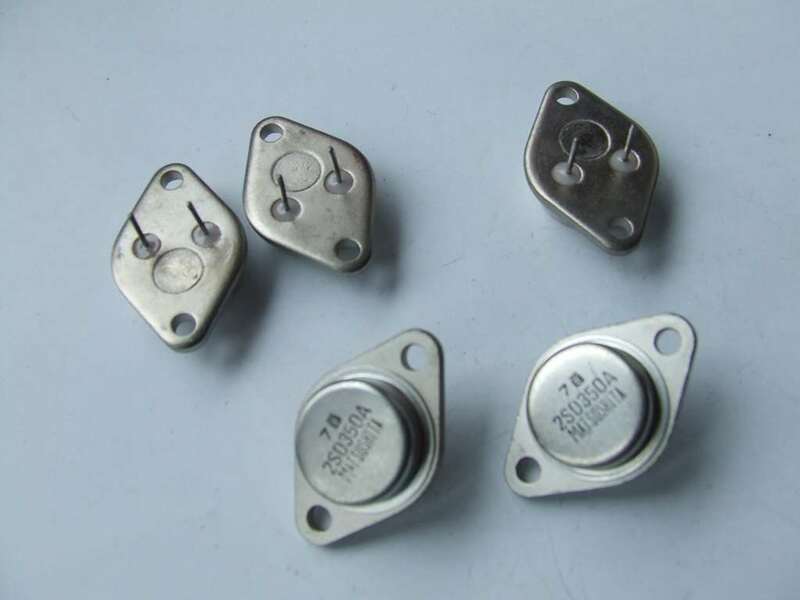 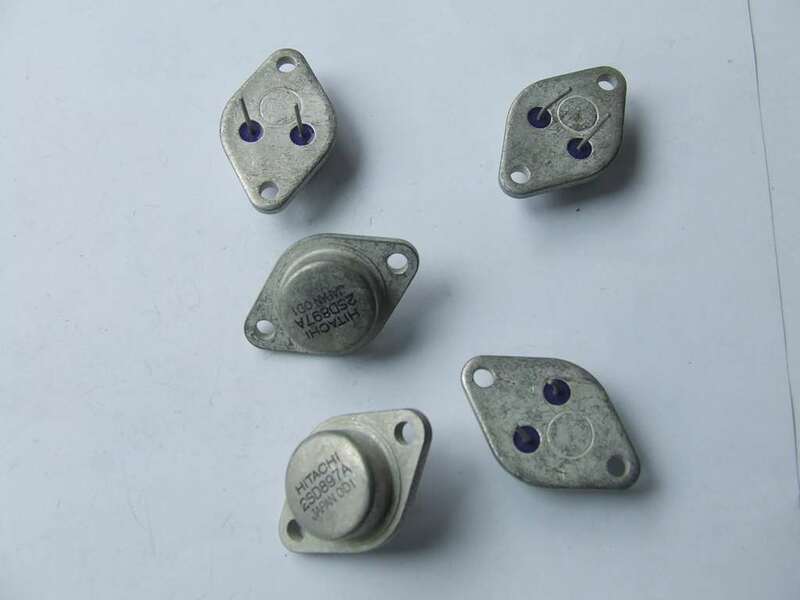 30 DIODO DIAC DB3 29V-35V. 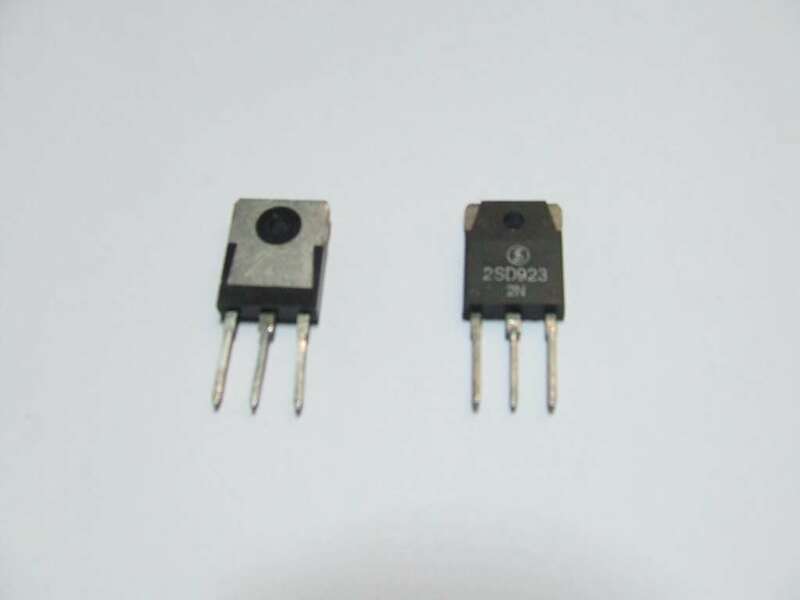 30 TRANSISTOR MOSFET TO 220 IRFIBC30G. 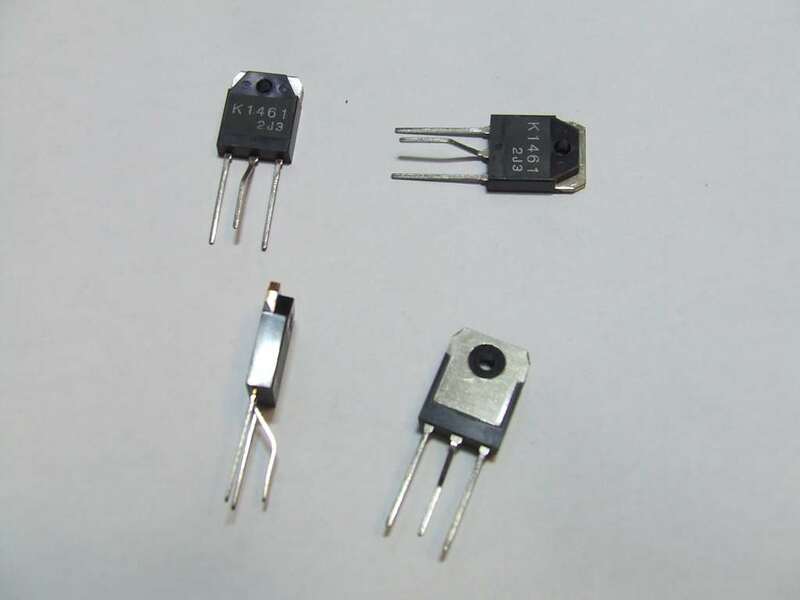 30,155 QUARZO 33,155 MHZ UC49 30PPM 40OHM. 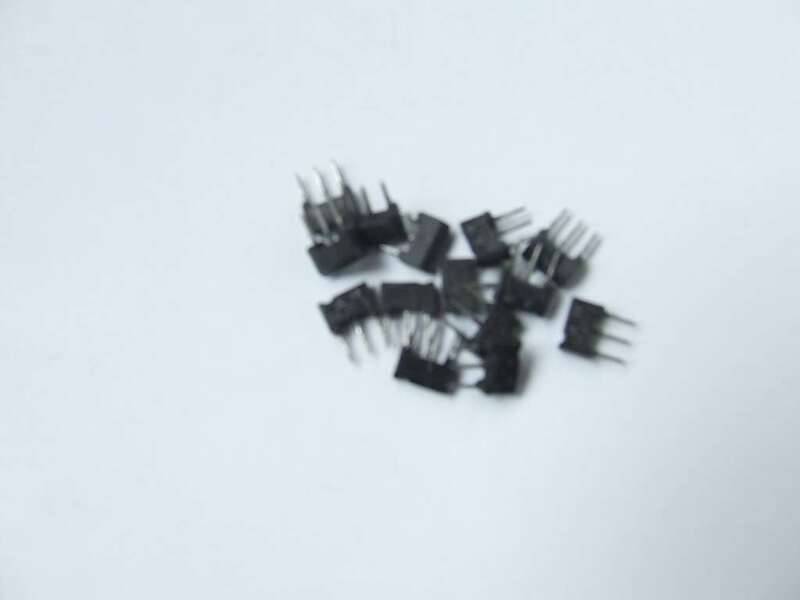 30,330 QUARZO 30,300 MHZ UC 49. 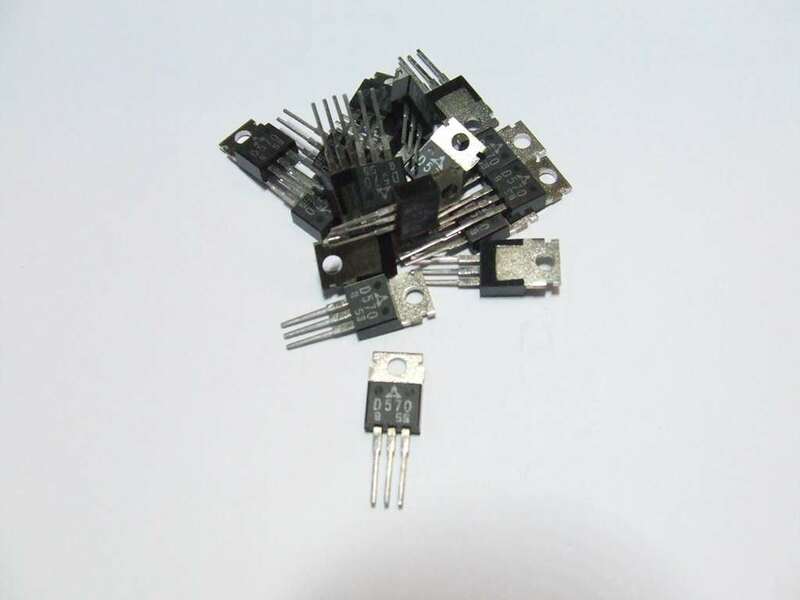 30,545 QUARZO 30,545 MHZ UC49 30PPM 40OHM. 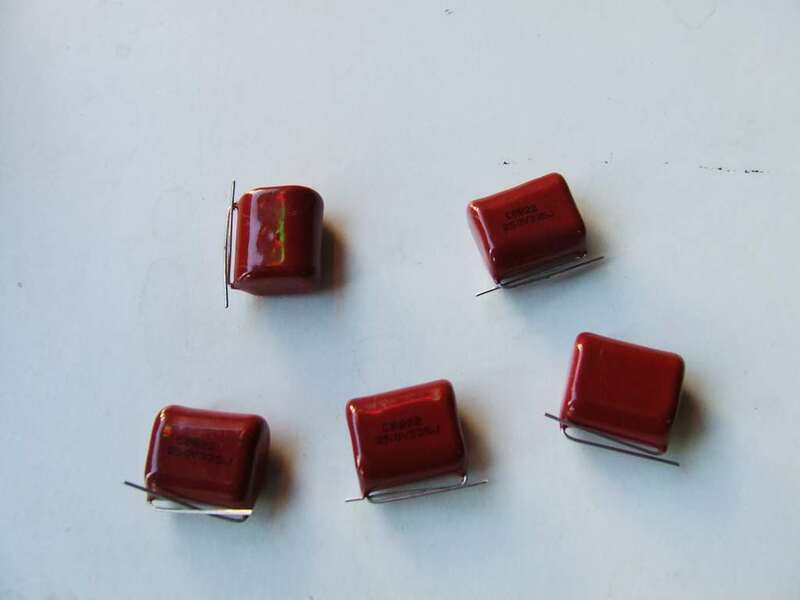 30,875 QUARZO 30,875MHZ CONTENITORE UC49 30PPM 40OHM. 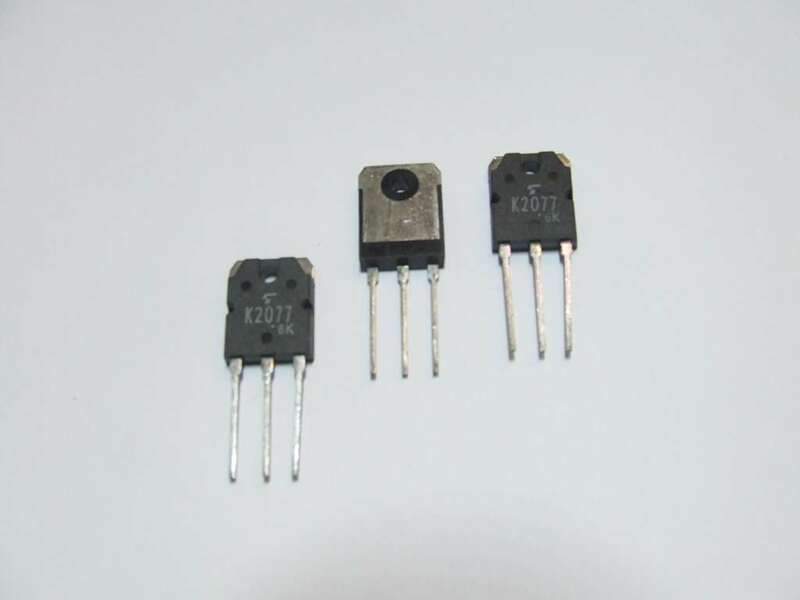 30,925 QUARZO 30,925 MHZ 60OHM. 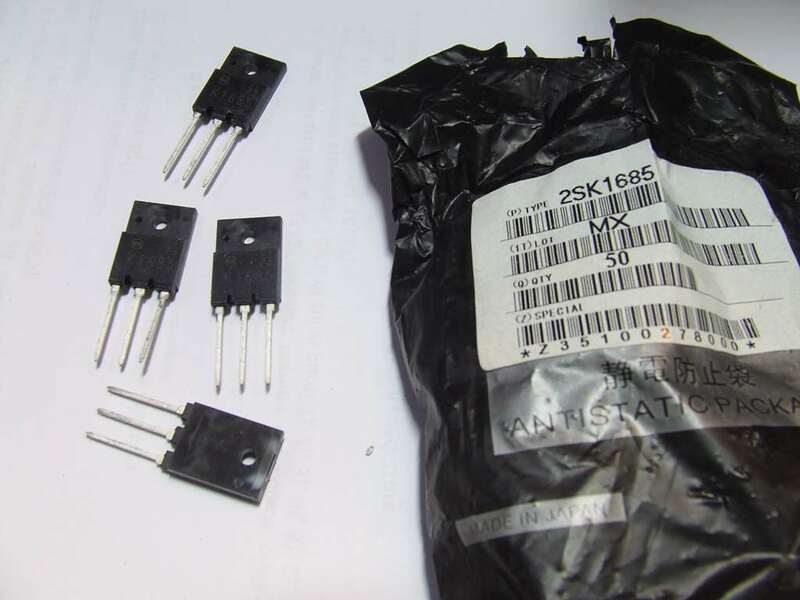 301 709 797 807 TRANSISTOR. 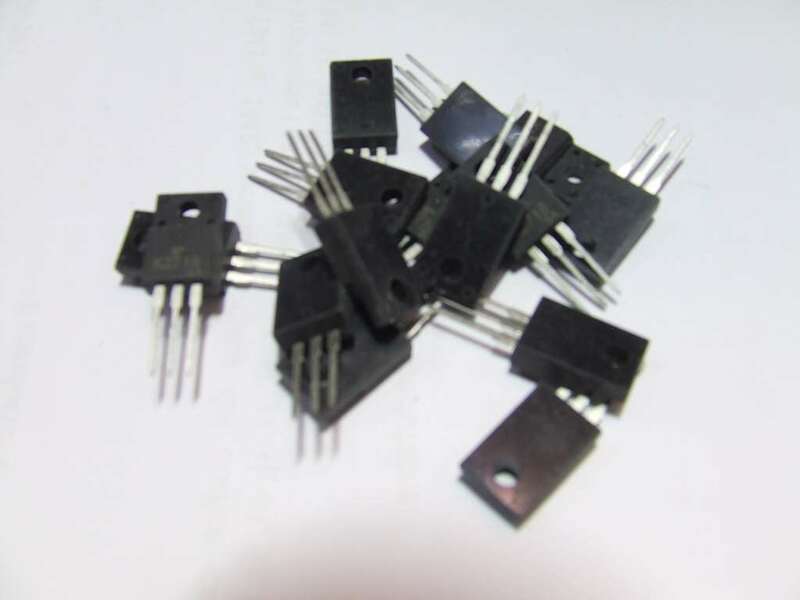 3010 T SMD CIRCUITO INTEGRATO.